Read Abstract 1. Refer to Types of Literature Reviews. What type of literature review do you think this study is and why? See the Answer Key for the correct response. Nursing: To describe evidence of international literature on the safe care of the hospitalised child after the World Alliance for Patient Safety and list contributions of the general theoretical framework of patient safety for paediatric nursing. An integrative literature review between 2004 and 2015 using the databases PubMed, Cumulative Index of Nursing and Allied Health Literature (CINAHL), Scopus, Web of Science and Wiley Online Library, and the descriptors Safety or Patient safety, Hospitalised child, Paediatric nursing, and Nursing care. Thirty-two articles were analysed, most of which were from North American, with a descriptive approach. The quality of the recorded information in the medical records, the use of checklists, and the training of health workers contribute to safe care in paediatric nursing and improve the medication process and partnerships with parents. General information available on patient safety should be incorporated in paediatric nursing care. (Wegner, Silva, Peres, Bandeira, Frantz, Botene, & Predebon, 2017). Read Abstract 2. 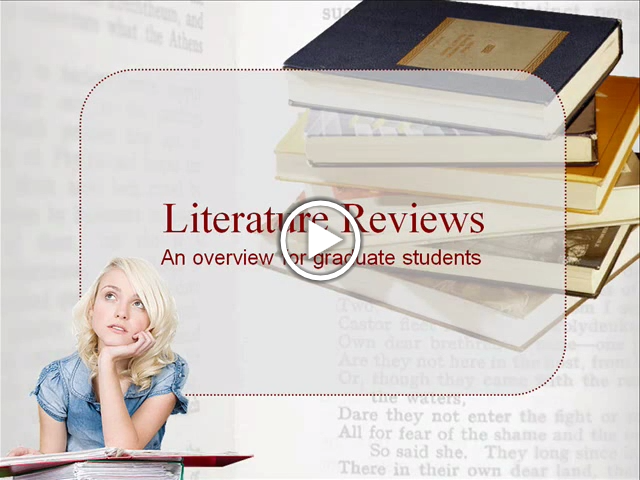 Refer to Types of Literature Reviews. What type of lit review do you think this study is and why? See the Answer Key for the correct response. Education: The focus of this paper centers around timing associated with early childhood education programs and interventions using meta-analytic methods. At any given assessment age, a child’s current age equals starting age, plus duration of program, plus years since program ended. Variability in assessment ages across the studies should enable everyone to identify the separate effects of all three time-related components. The project is a meta-analysis of evaluation studies of early childhood education programs conducted in the United States and its territories between 1960 and 2007. The population of interest is children enrolled in early childhood education programs between the ages of 0 and 5 and their control-group counterparts. Since the data come from a meta-analysis, the population for this study is drawn from many different studies with diverse samples. Given the preliminary nature of their analysis, the authors cannot offer conclusions at this point. 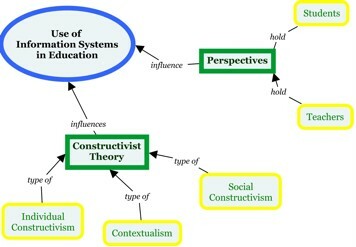 (Duncan, Leak, Li, Magnuson, Schindler, & Yoshikawa, 2011). See Answer Key for the correct responses. The purpose of a graduate-level literature review is to summarize in as many words as possible everything that is known about my topic. 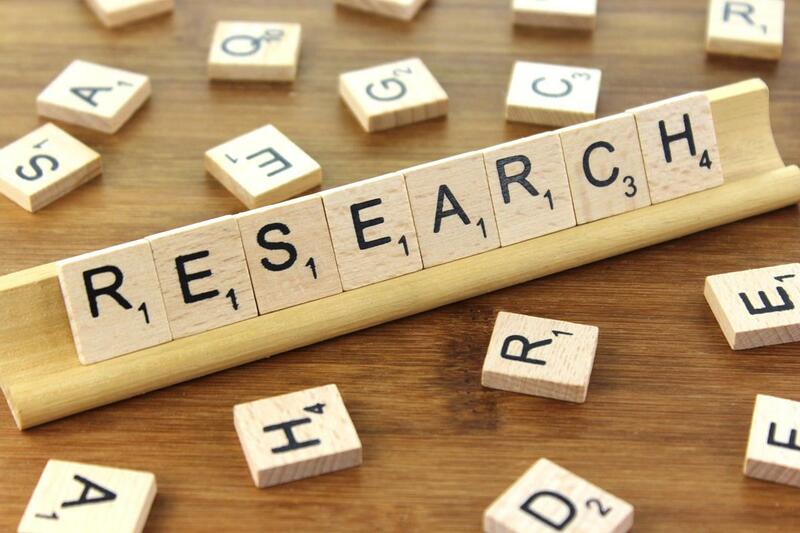 A literature review is significant because in the process of doing one, the researcher learns to read and critically assess the literature of a discipline and then uses it appropriately to advance his/her own research. Read the following abstract and choose the correct type of literature review it represents. Nursing: E-cigarette use has become increasingly popular, especially among the young. Its long-term influence upon health is unknown. Aim of this review has been to present the current state of knowledge about the impact of e-cigarette use on health, with an emphasis on Central and Eastern Europe. During the preparation of this narrative review, the literature on e-cigarettes available within the network PubMed was retrieved and examined. In the final review, 64 research papers were included. We specifically assessed the construction and operation of the e-cigarette as well as the chemical composition of the e-liquid; the impact that vapor arising from the use of e-cigarette explored in experimental models in vitro; and short-term effects of use of e-cigarettes on users’ health. Among the substances inhaled by the e-smoker, there are several harmful products, such as: formaldehyde, acetaldehyde, acroleine, propanal, nicotine, acetone, o-methyl-benzaldehyde, carcinogenic nitrosamines. Results from experimental animal studies indicate the negative impact of e-cigarette exposure on test models, such as ascytotoxicity, oxidative stress, inflammation, airway hyper reactivity, airway remodeling, mucin production, apoptosis, and emphysematous changes. The short-term impact of e-cigarettes on human health has been studied mostly in experimental setting. Available evidence shows that the use of e-cigarettes may result in acute lung function responses (e.g., increase in impedance, peripheral airway flow resistance) and induce oxidative stress. Based on the current available evidence, e-cigarette use is associated with harmful biologic responses, although it may be less harmful than traditional cigarettes. (Jankowski, Brożek, Lawson, Skoczyński, & Zejda, 2017). Education: In this review, Mary Vorsino writes that she is interested in keeping the potential influences of women pragmatists of Dewey’s day in mind while presenting modern feminist re readings of Dewey. She wishes to construct a narrowly-focused and succinct literature review of thinkers who have donned a feminist lens to analyze Dewey’s approaches to education, learning, and democracy and to employ Dewey’s works in theorizing on gender and education and on gender in society. This article first explores Dewey as both an ally and a problematic figure in feminist literature and then investigates the broader sphere of feminist pragmatism and two central themes within it: (1) valuing diversity, and diverse experiences; and (2) problematizing fixed truths. (Vorsino, 2015). 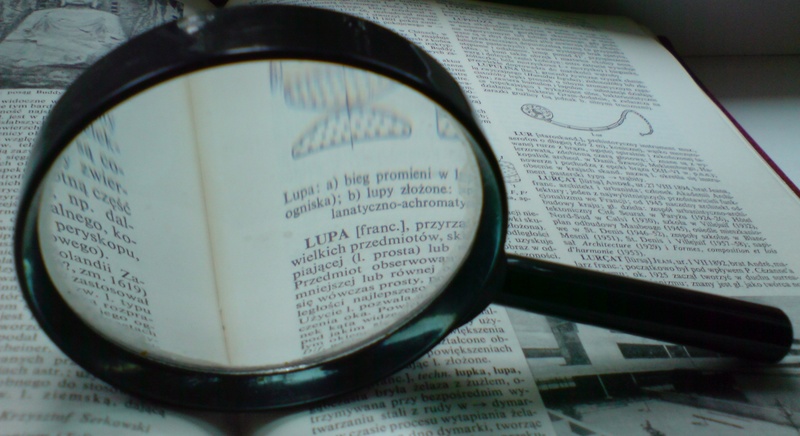 Next: Chapter 2: What is a Literature Review?